Offering versatility and catering for a variety of different sized events. 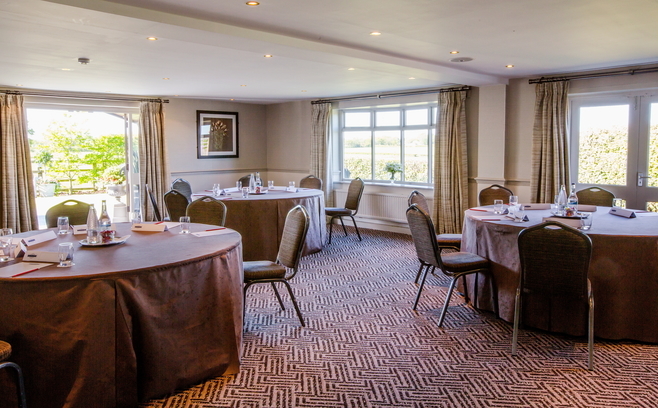 This suite is a popular choice for corporate dining with spectacular views of the surrounding Lancashire countryside. 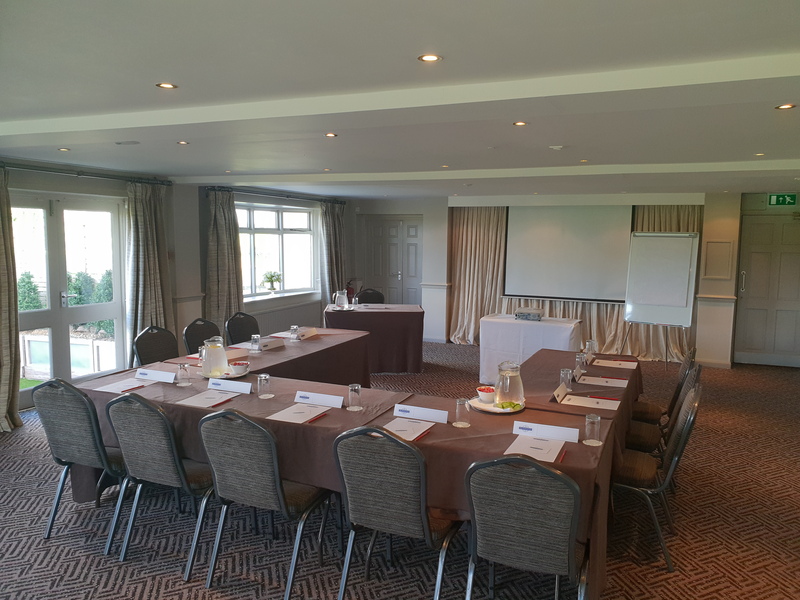 The suite is also ideal for training and away days, with lots of natural daylight and a built-in screen for LCD projection. The Bridgeman Suite offers modern conferencing technology and complimentary WiFi. Take your refreshments in either your room or in Blazers delegate lounge, a modern and comfortable setting to take a break. An extensive 2 course lunch is served in the elegant Blazers restaurant or alternatively chose a working lunch, served to your meeting room.